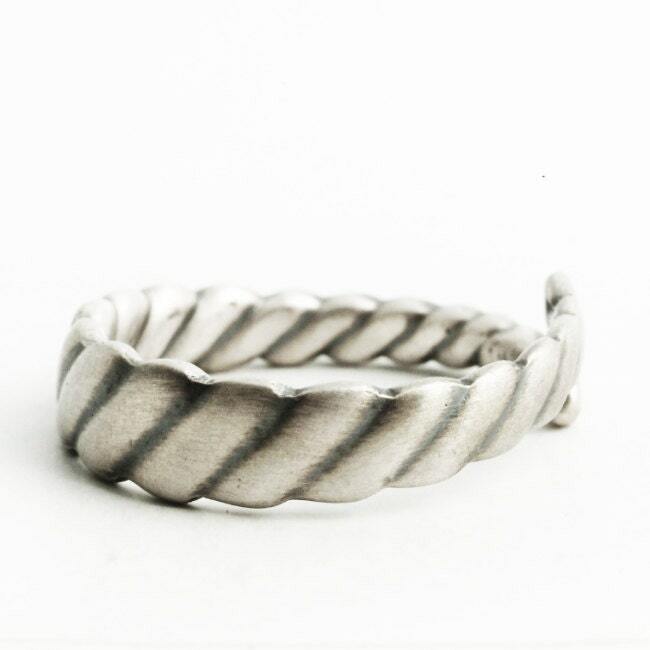 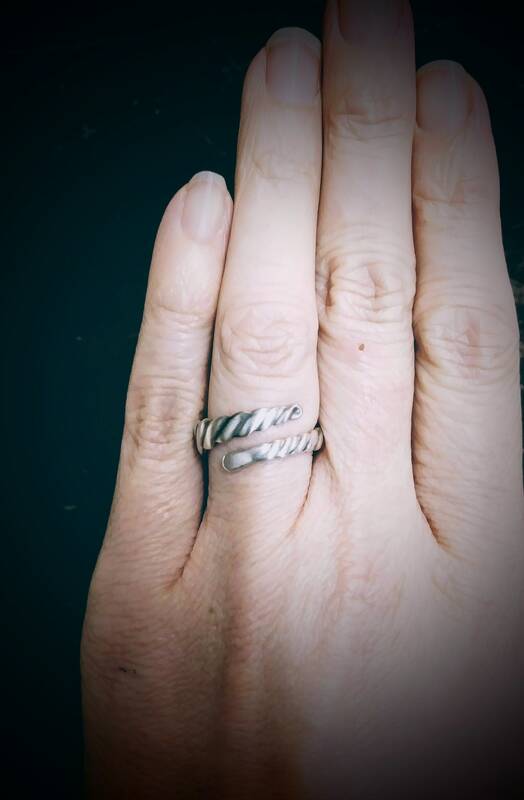 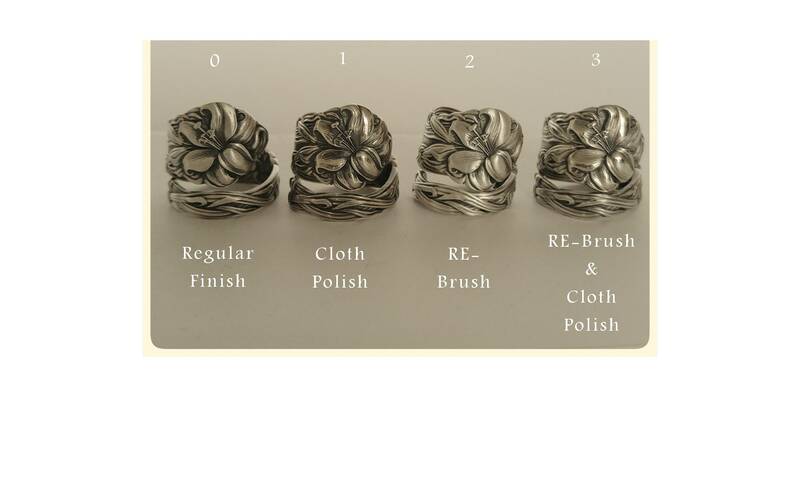 Unique spoon handle pattern in sterling silver spoon ring! 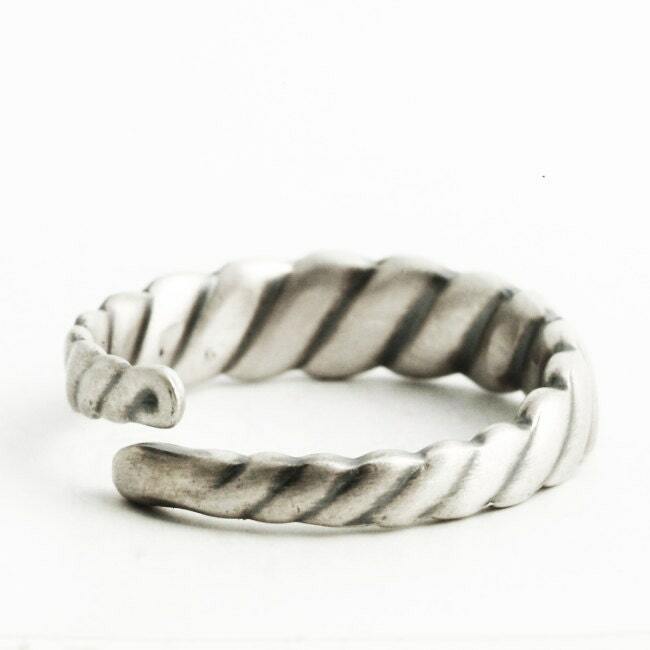 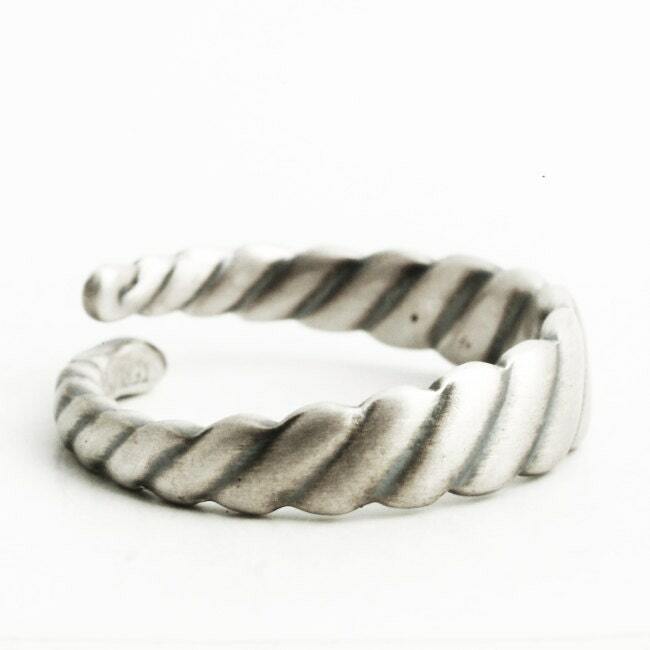 Ring design has a beautiful stylized twisted spoon handle that we thought was pretty awesome! 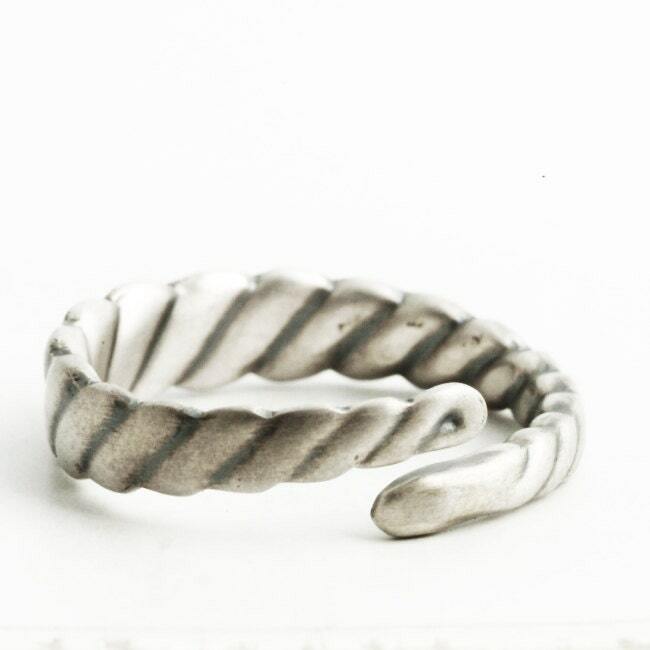 Each spoon has a history of it's own, and has been recycled into beautiful wearable jewelry! 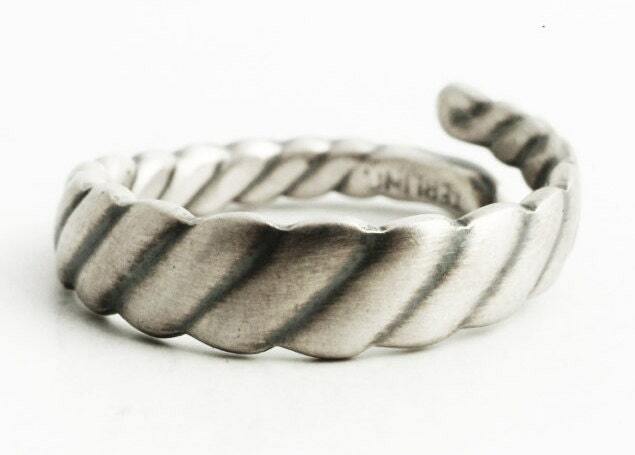 This is Minimalist , but elegant and kind of Industrial or Steampunk if you ask us.